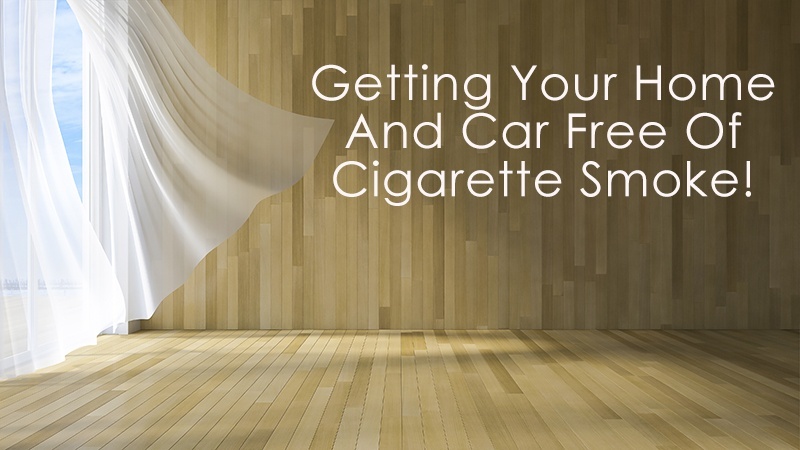 After you’ve quit smoking you’ll likely be bothered by residual odors in your home and car that you may have never noticed when you were a smoker. Lingering odors and chemical residue may be especially tough on those with allergies who have COPD or are on supplemental oxygen, such as a portable oxygen concentrator. Cigarette residue is referred to as third hand smoke and is hazardous to everyone who comes into contact with it, especially children. Air purifiers can be helpful but cigarette smoke permeates every surface and can be a challenge to get out but over time, your house and auto will smell like new with these tips and tricks. 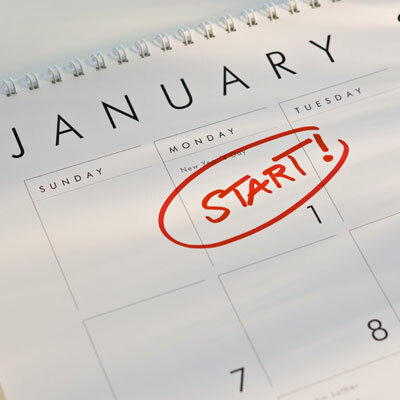 One of the most common New Year’s resolutions that people make is to quit smoking. If this is the year you’ve decided to become tobacco free, this is a game plan to help you quit, and stay quit. This guide will help you understand the risks of smoking as well as the psychology behind both the habit and the addiction. 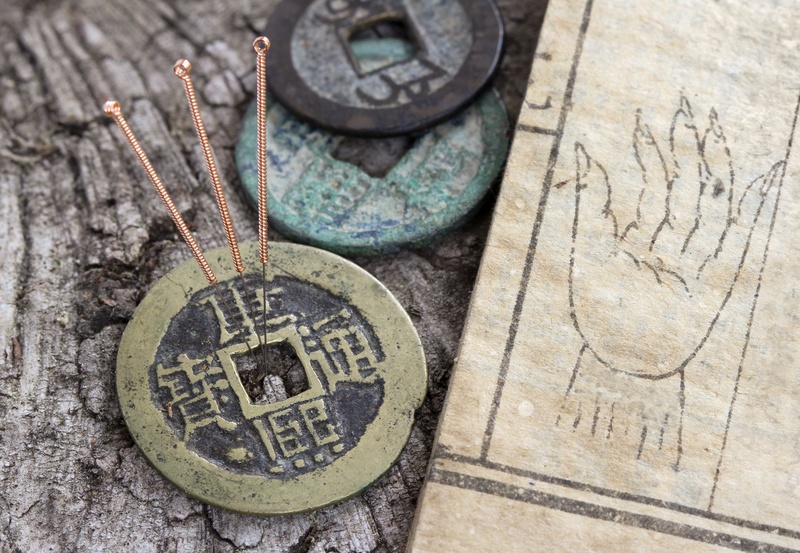 It will also give you actionable strategies to beat both the physical dependency and psychological hook. The second you put out your last cigarette the healing begins so let’s get started! Chronic Obstructive Pulmonary Disease (COPD) has many risk factors, but if you a currently exposed to three harmful irritants then you are at a higher risk for developing COPD. 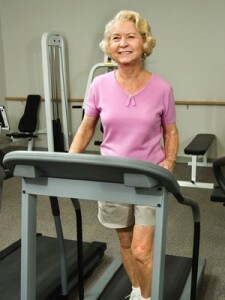 It is imperative to your health that you do everything you can to reduce further damage being done to your lungs. 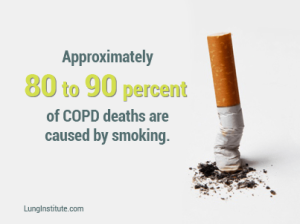 Long term, constant cigarette use is the leading cause for lung disease's such as COPD. 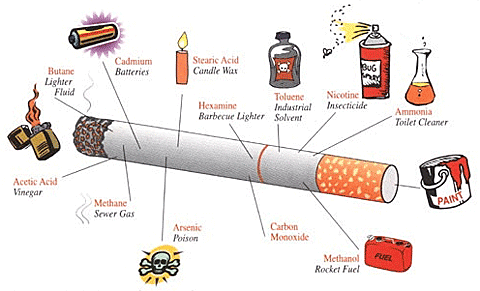 Smoking cigarettes releases 7,000 chemical compounds into your body as well as innocent bi-standards that are in the general vicinity of the cigarette smoke. Many of those 7,000 toxic chemicals are carcinogens, which are better known as cancer causing agents. 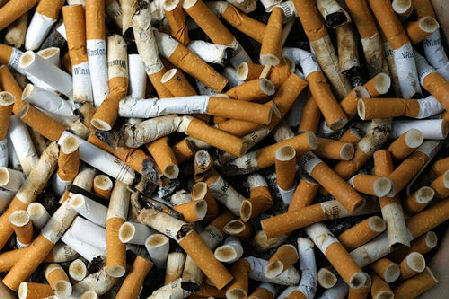 Second hand smoke is just as if not more dangerous than first hand smoke, second hand smoke has been linked as a cause for lung cancer. You know you need to quit smoking: it's a nasty habit and is widely regarded as such by the general public. It makes your clothes smell, and no one wants to kiss an ashtray. If you have kids or grandchildren, it's worth it to them to kick the habit, but ultimately you need to do it for yourself. Cigarette smoking is an addiction, so you need a strong support system, along with some tools that can make quitting easier than ever before. Your decision may have been an epiphany: perhaps a diagnosis of emphysema or you look down and see yellow fingernails. 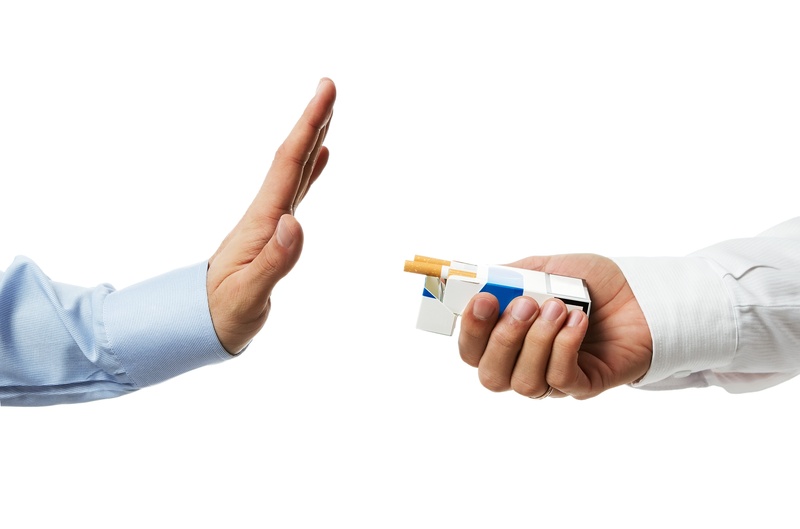 Whatever the "ah-hah" reason is, you can't just decide not to smoke without enlisting some smoking cessation aids. WebMD states 95% of people who smoke without therapy, medication, or a smoking cessation aid relapse. COPD, does not sound like much, but when spelt out, reality can hit. Chronic Obstructive Pulmonary Disease is a big title for a major health condition. Knowing how to adapt to it, how to react to the changes and challenges it brings to your life can make a big difference to the quality of your life.